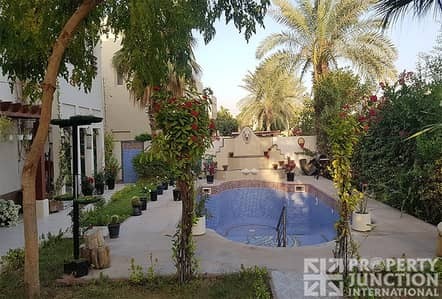 I would like to inquire about your property Bayut - ID3073083. Please contact me at your earliest convenience. 4 bedroom with attached bathroom on the first floor. 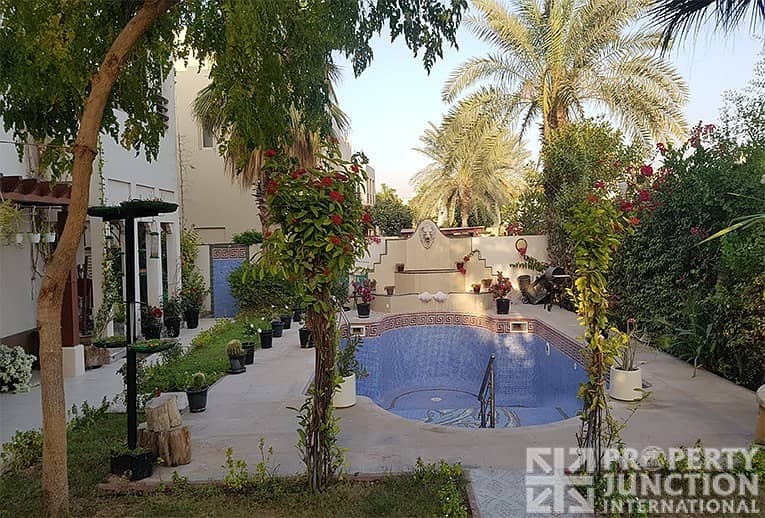 The Villa is also available for sale 7,900,000 AED. All the facilities within the community. All the major areas are accessible within minutes. Near to Emirates Golf Club and The Montgomerie Dubai. or Send an Email to vikas.